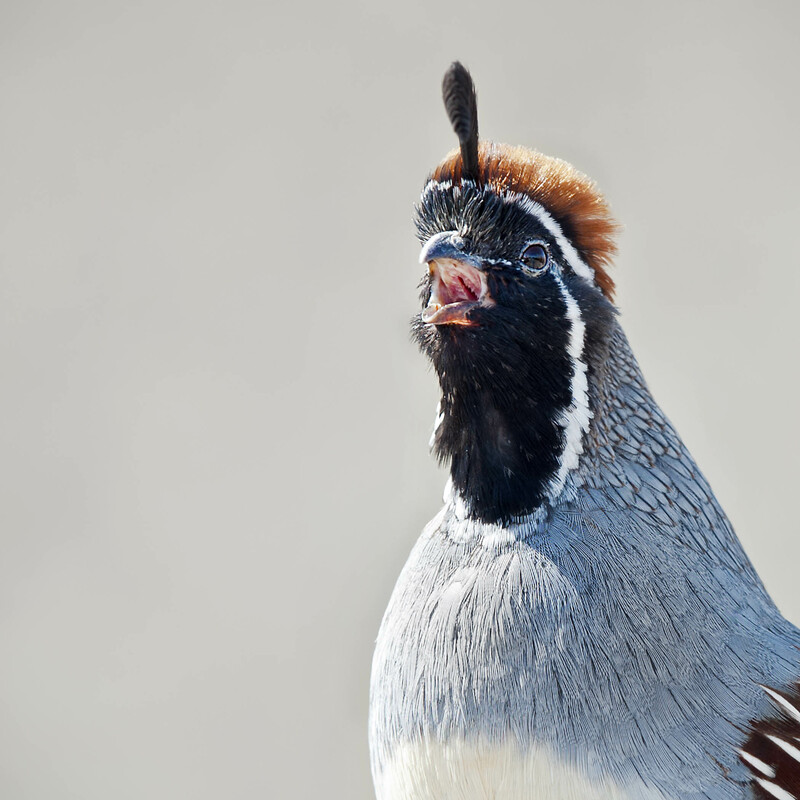 A male Gambel’s quail letting it be know he is a very available bachelor on a nice spring morning in western Colorado. HI LB and we hope you had a great trip. Looking forward to seeing some of those images in BW. Have a wonderful weekend.